Magical Marriage Lunatics Wallscroll Poll & Physical Edition – Now Available for Pre-Order! Good news for Moonstone fans! 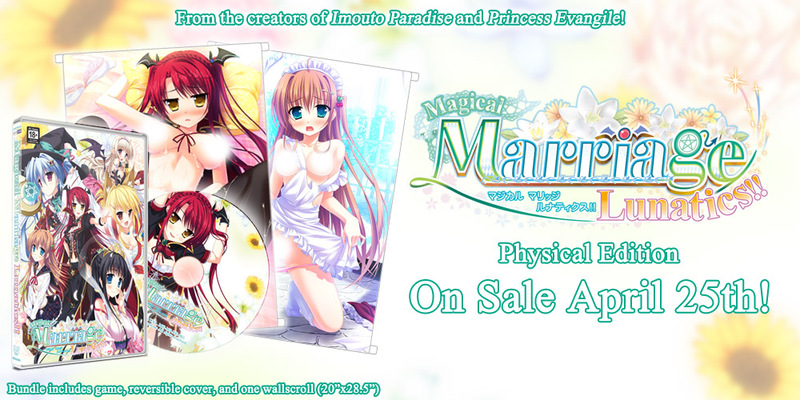 The Magical Marriage Lunatics physical edition and wallscroll are now available for pre-order! On sale April 25th! Attending Anime Boston or Sakura-Con? Attendees can purchase the game, wallscroll, or bundle at either event a week before the official release date! Slave’s Sword 2 – On Sale Now! Slave’s Sword 2 from Kagura Games is now available on MangaGamer.com! Haven’t played the first game yet? Get Slave’s Sword for 30% off during the sequel’s launch week! Grisaia Trilogy (Unrated Edn) – On Sale Now! 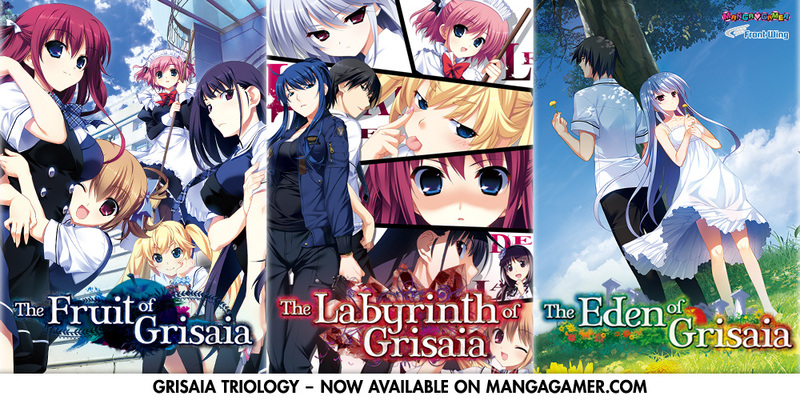 Frontwing’s The Fruit of Grisaia, The Labyrinth of Grisaia, and The Eden of Grisaia are now available on MangaGamer.com! Get each game in this amazing trilogy for 25% off during launch week! We have a Lilycle Rainbow Stage!!! translator’s corner to share with you all today! Happy Valentine’s Day, everyone! 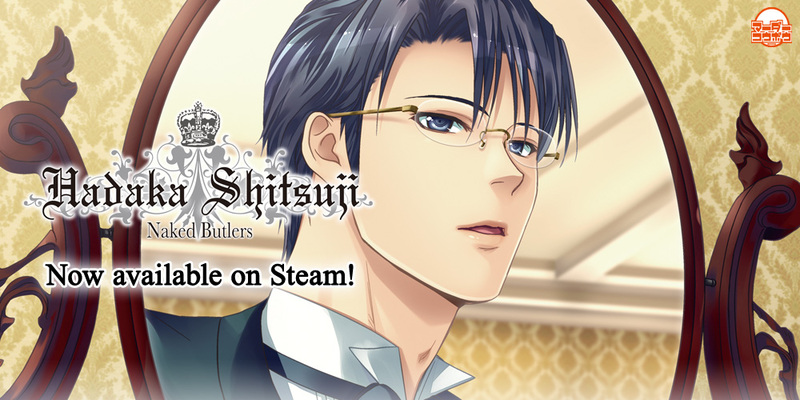 If you enjoy romantic and sappy visual novels as much we do, then you’ll love the surprise we’ve got in store for you! To celebrate this romantic occasion, we’re hosting our very first bundle. 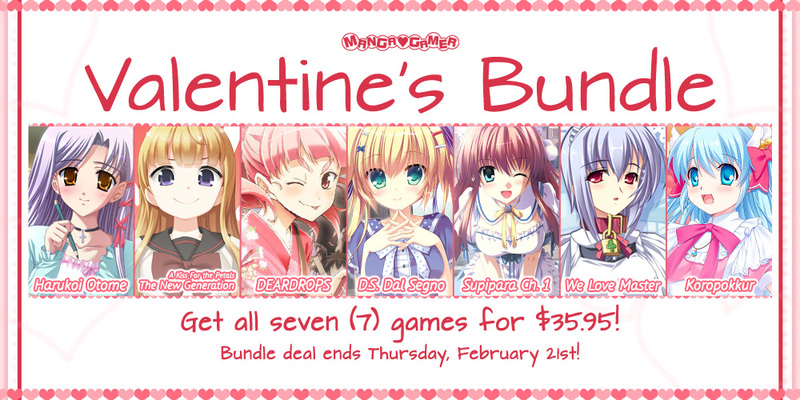 Starting today until February 21st, you can get seven (7) games for $35.95! That’s over $180 in savings! 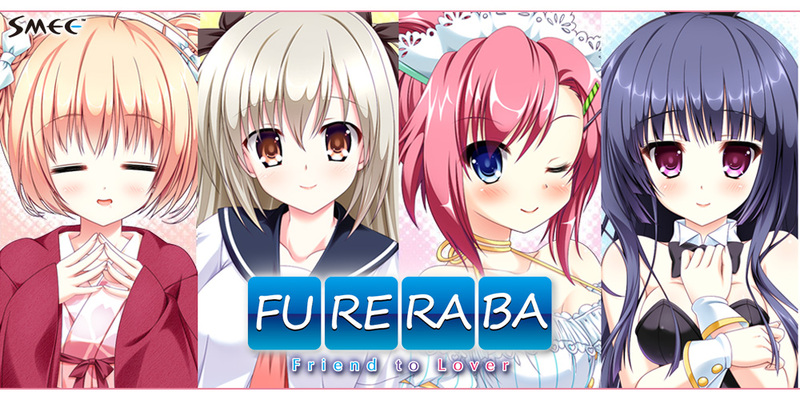 The bundle includes Harukoi Otome, A Kiss For the Petals: The New Generation, DEARDROPS, D.S. Dal Segno, Supipara Ch. 1, We Love Master, and Koropokkur. 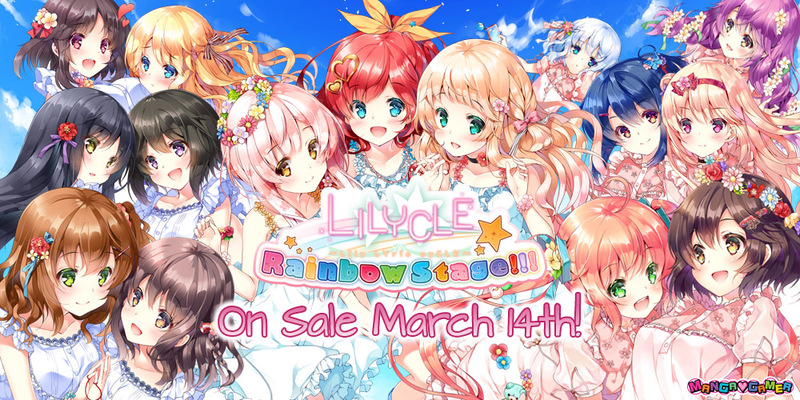 Lilycle Rainbow Stage––Now Available for Pre-order! Particle’s Lilycle Rainbow Stage!! is now available for pre-order! On sale March 14th! Pre-order your copy today for 20% off! 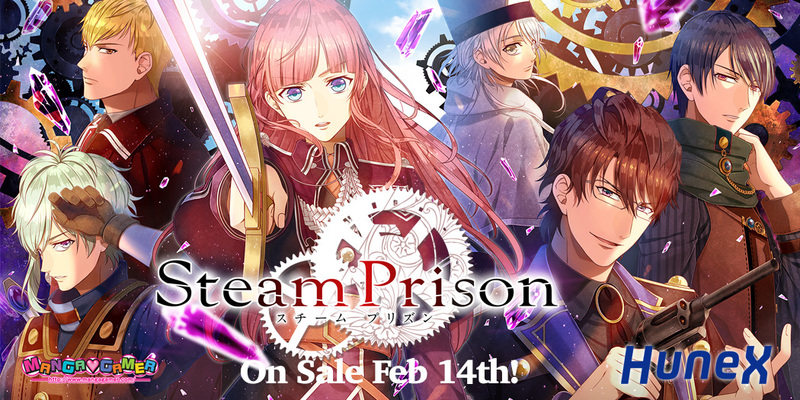 Steam Prison –– On Sale Now! 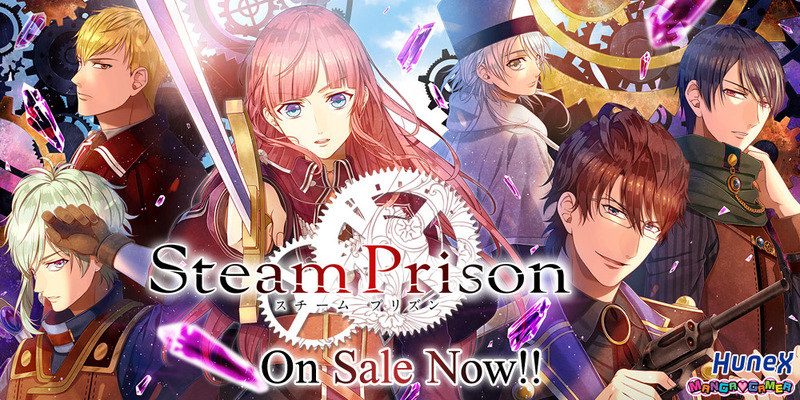 Steam Prison is now available for purchase on MangaGamer.com! Today on the blog, we have an editor’s corner from SharpestRose! This is part two of a two-part series. Read part one here.